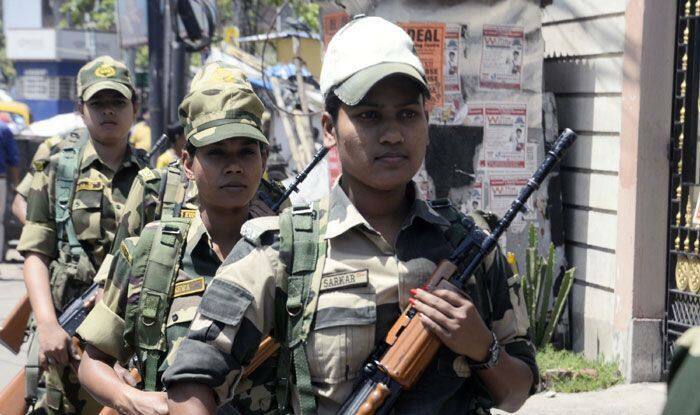 The paramilitary force, which has been entrusted with election security in Odisha for the first time, assured people that they are taking measures to ensure peaceful polls. The BSF has called on people living in Maoist-affected areas of Odisha to cast their votes without fear, claiming that their participation will send a “clear message” to the extremists that violence and intimidation will no longer be accepted in the state. Election in 147 Assembly seats and 21 Lok Sabha constituencies in Odisha will be held simultaneously in four phases – on April 11, 18, 23 and 29. Maoist posters asking people to boycott polls have appeared in several parts of the state. “All arterial roads are being scanned regularly and intelligence networks strengthened to conduct an incident-free election,” BSF IG Ashwini Kumar Singh said in the statement. “If the voters come out in large numbers in the Maoist belts to cast their votes, it will send a message to the extremists that violence and intimidation will no longer be accepted,” Singh said. Noting that elections in major Maoist-hit areas will be conducted on April 11, Singh said the paramilitary force has been deployed in two parliamentary constituencies – Nabarangpur and Koraput – and 14 Assembly seats. “In close coordination with the state police and the local administration, the BSF has enhanced the overall security preparedness in Odisha,” Singh said. He also appealed to the political parties to inform the BSF about their movements in the Maoist-hit areas. “We request all political leaders to inform us about their programmes in advance,” Singh said, adding that the paramilitary forces will guard the strong rooms across the state till the announcement of poll results on May 23.